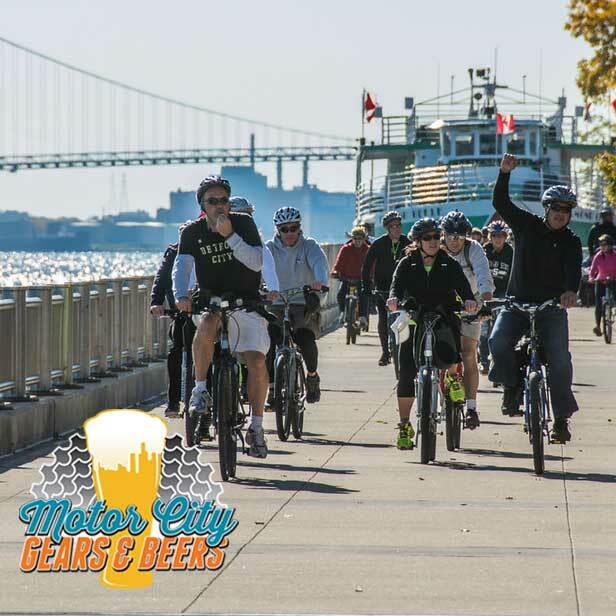 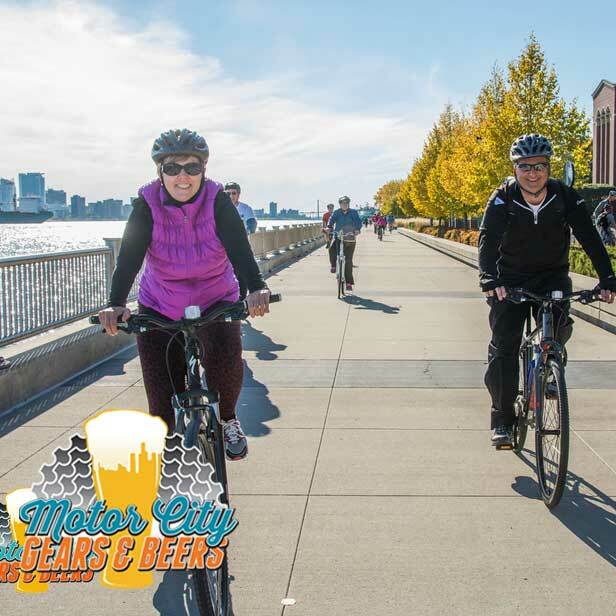 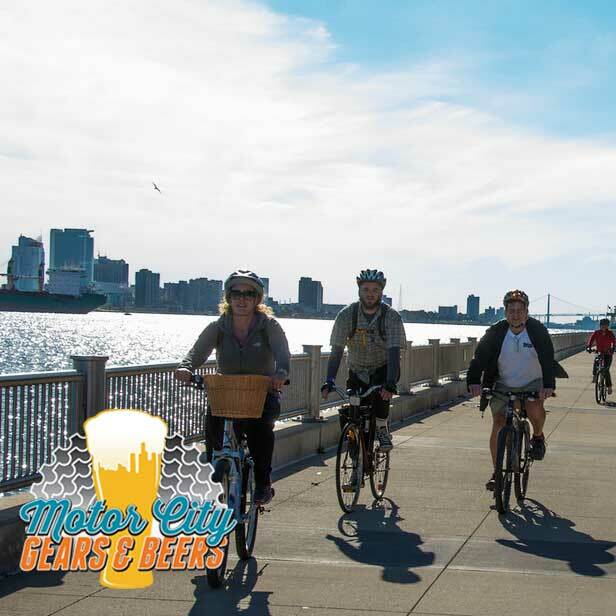 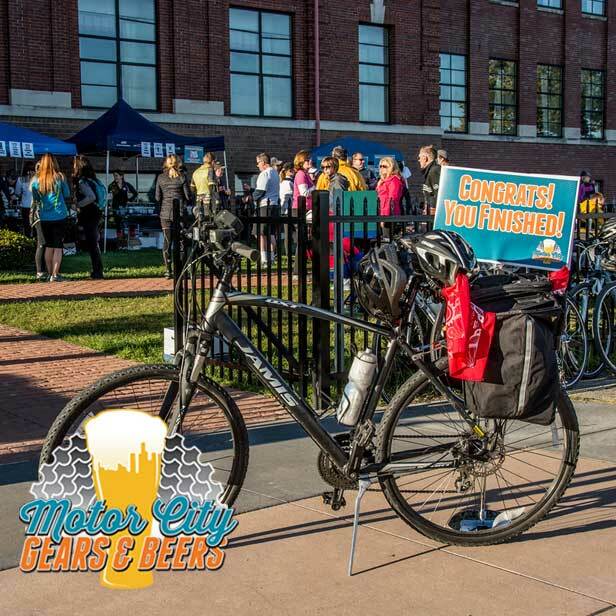 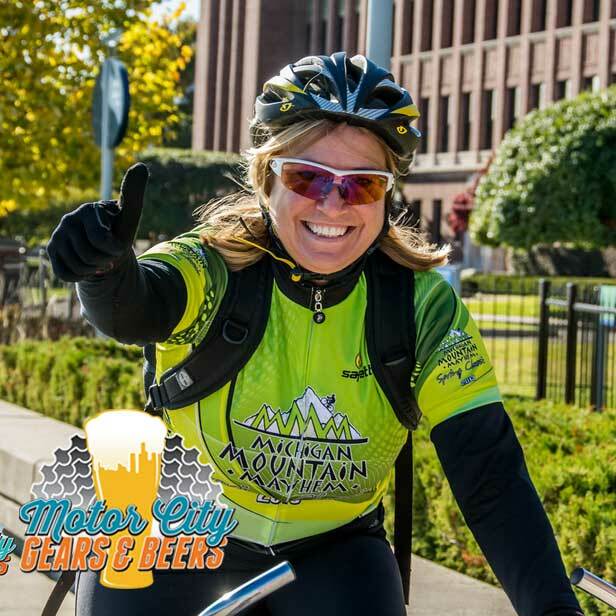 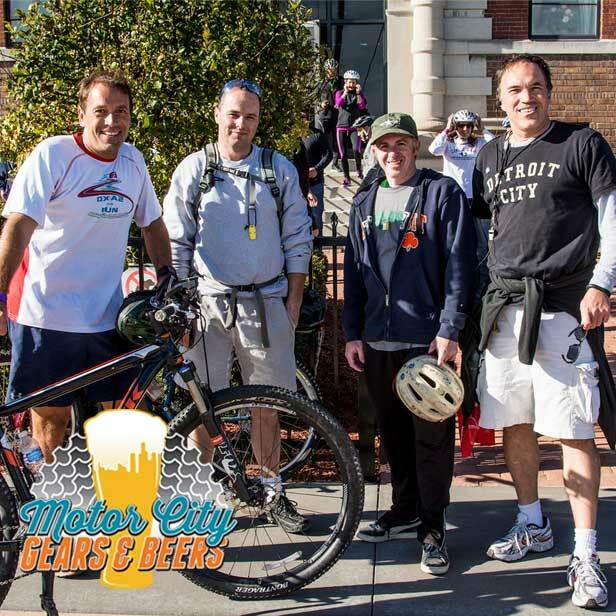 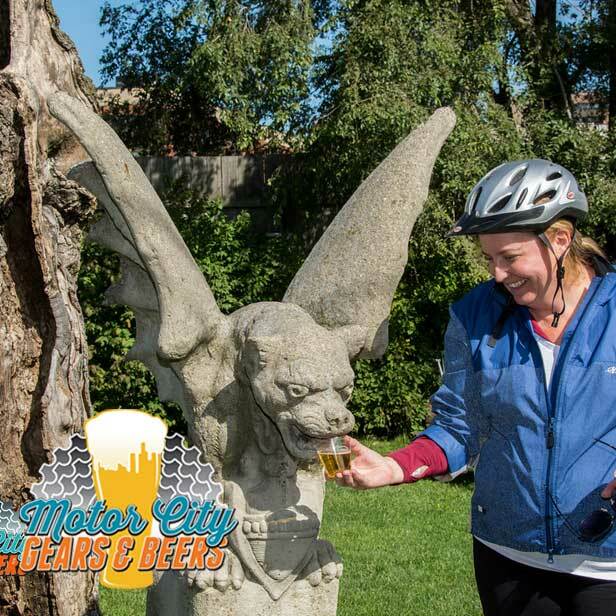 Experience some of Detroit’s most notorious and interesting bars, watering holes and breweries by BIKE! 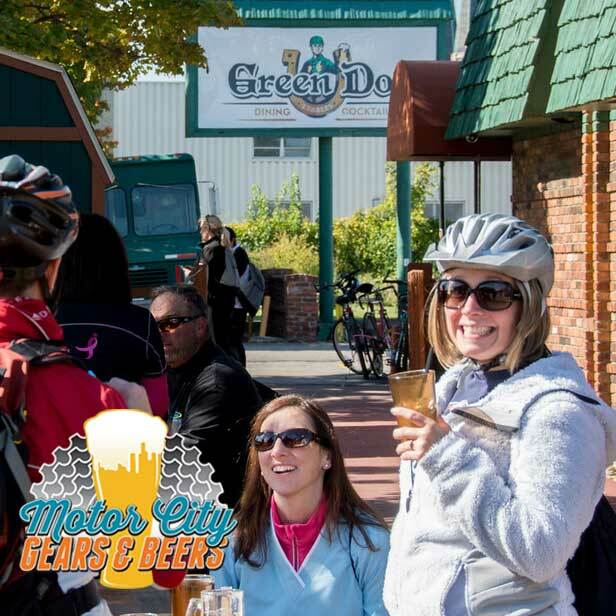 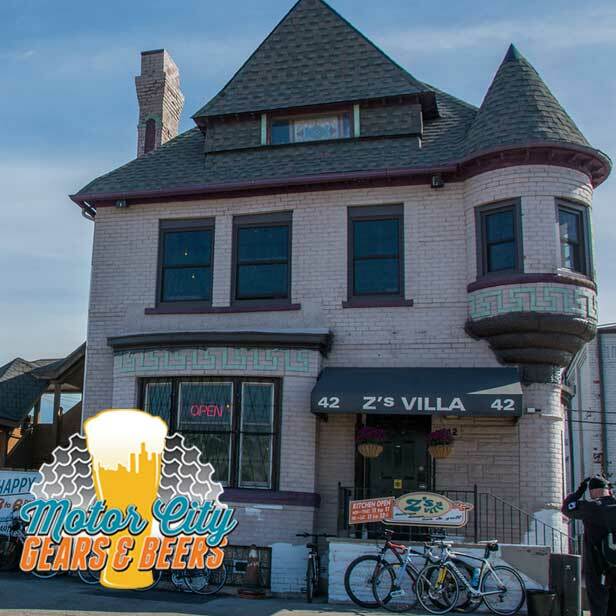 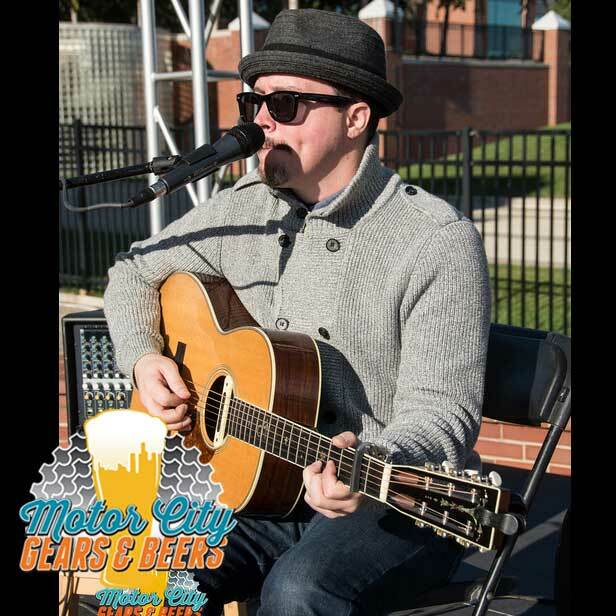 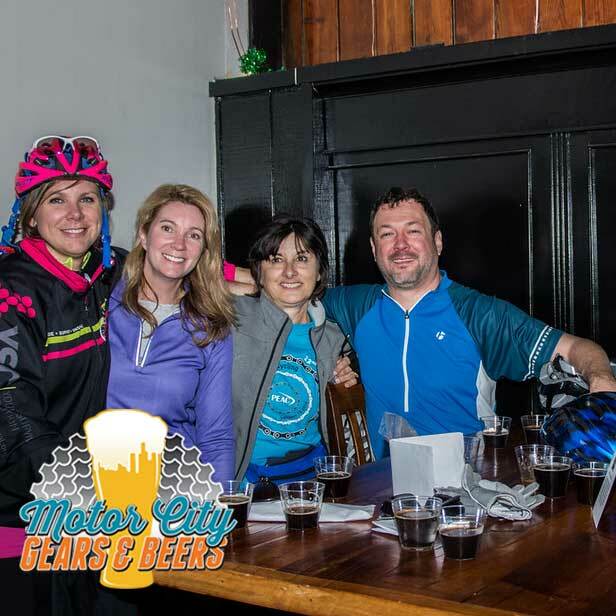 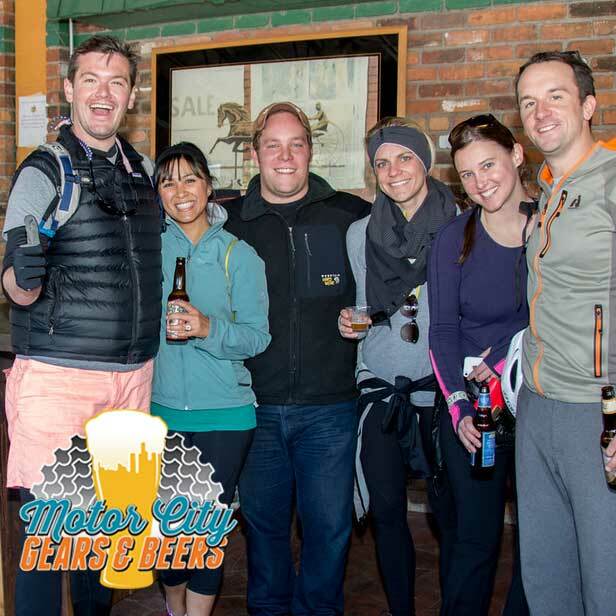 Gears and Beers, is a point to point tour of Detroit’s, historic neighborhoods, notorious bars & watering holes and popular up-and-coming destinations. 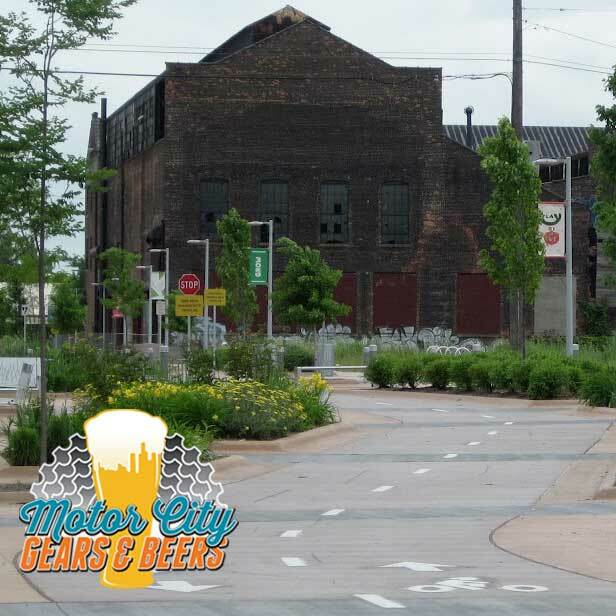 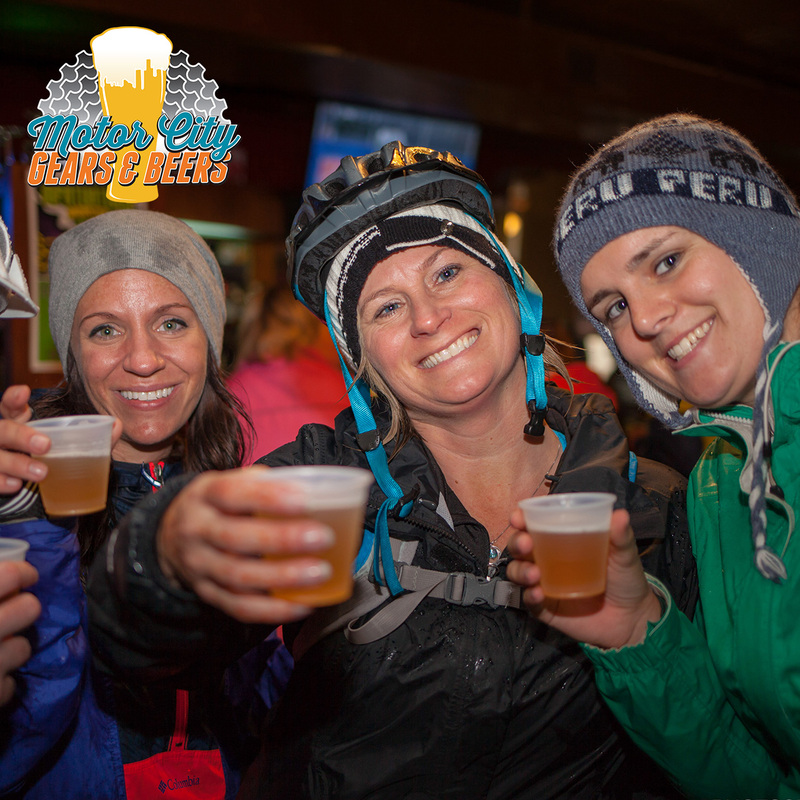 Participants in the Gears & Beers Tour can learn about the city’s rich history, stories and urban legends surrounding some of the landmarks you will be visiting. 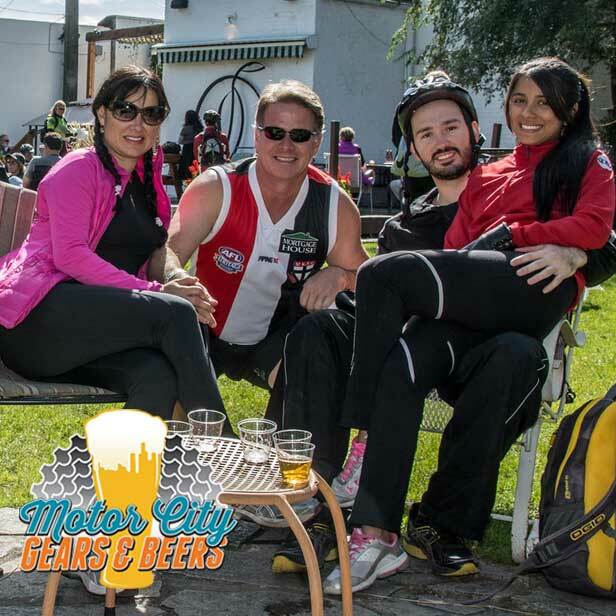 It’s the first event of its kind in the region.